because 4th of July = perfect excuse to embrace my inner graphic design nerd. clearly this is my blog version of this themed cake. are you doing anything fun this holiday weekend? 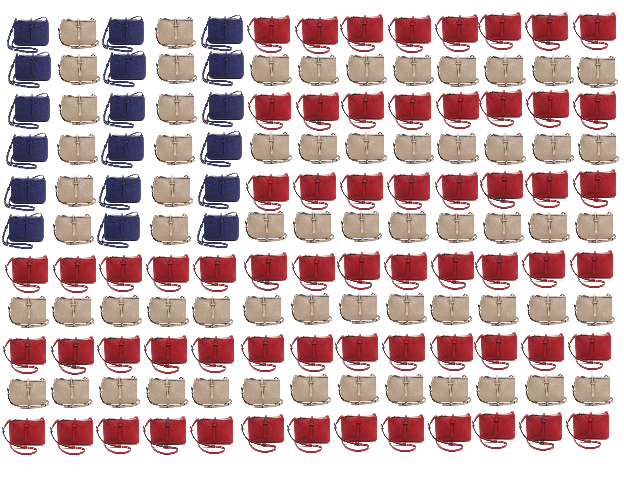 This is my kind of 4th of July...just got this bag this week in red! Haha I love this! Looks fantastic. Still need to get me one of those bags! Too cute! I hope you have a great holiday! I love it! Happy 4th July and hope everyone has a great weekend. Hope you had a lovely 4th. I'm glad you are still loving your bag! The holiday was exactly what I needed. It was good to recharge and get away.